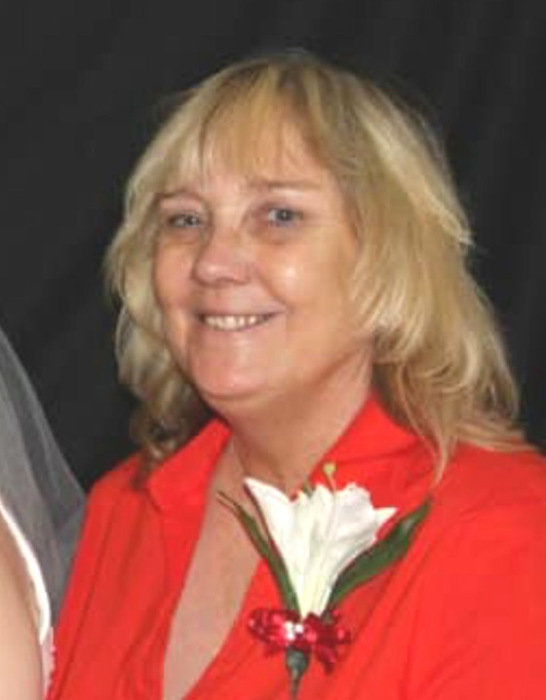 Charlotte Crowe 68, of Livermore, Kentucky went home to be with the Lord on Sunday, February 3, 2019 at her home. Charlotte Ann Johnson was born June 22, 1950 in Rosine, Kentucky to the late Ewing and Della Pharris Johnson and was married to Harley Duane Crowe May 25, 1968. Charlotte was a homemaker and member of Livermore General Baptist Church. She enjoyed canning, reading and spending time with both her family and friends, especially her grandchildren and great grandchildren. In addition to her parents, Charlotte was preceded in death by her husband of 50 years, Duane Crowe, who died September 7, 2018 and by four brothers, Haggie Johnson, Bill Johnson, Lee Johnson, and Alfred Bundy. Survivors include a son, Travis Crowe (Crystal) of Livermore; two daughters, Lori Crowe of Henderson and Angel Badertscher (Greg) of Beech Grove; four grandchildren, Natasha Lee, Katelyn Badertscher, Hunter Crowe, and Ethan Crowe; three great grandchildren, Mackenzie Lee, Abbi Lee and Joe Lee; five sisters, Sheila Durham of Calhoun, Ruth Todd of Wheeling, West Virginia, Judy Davis of Island, Brenda Booth, and Jennifer Minton both of Livermore; several nieces and nephews. Funeral services will be held at 11:00 A.M. Friday at Muster Funeral Homes, Livermore Chapel with the Rev. Bobby Lott officiating. Burial will be in the Island Baptist Cemetery in McLean County. Friends may visit with Charlotte’s family from 4:00 P.M. until 8:00 P.M. Thursday and from 9:00 A.M. until 11:00 A.M. Friday at Musters in Livermore. The Charlotte Crowe family requests that expressions of sympathy take the form of donations to Island Baptist Cemetery Fund; C/O Joe Howell; 835 Doug Hill Road; Island, Kentucky 42350. Memorial contribution envelopes will be available at Musters in Livermore. Share your memories and photos of Charlotte at musterfuneralhomes.com.